Ntc launches affordable unlimited FTTH pack with the summer offer. The reliable fiber internet service is still not available in all parts of the country. 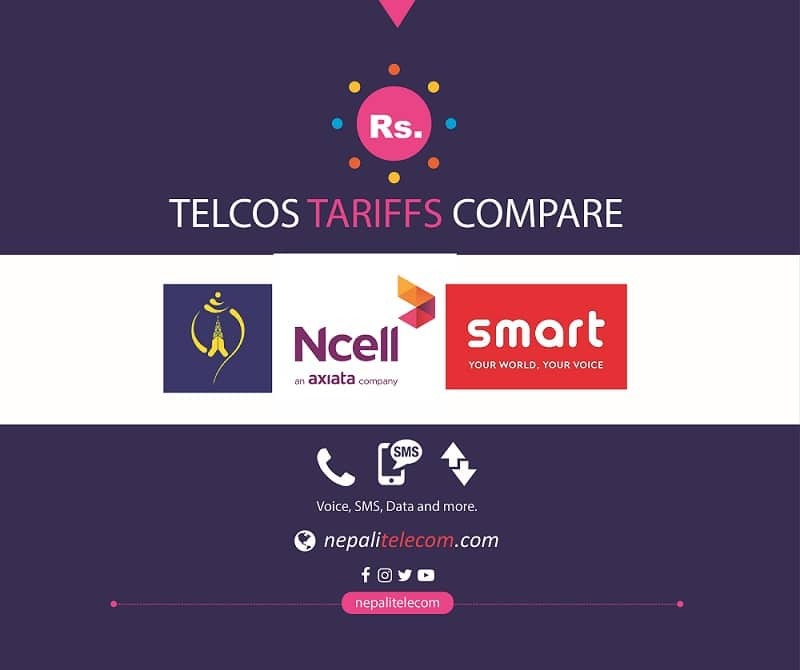 Ntc is currently expanding it to several areas of Kathmandu and other cities. There are different speed range of unlimited FTTH offers for individual and corporate users. The most affordable Ntc unlimited FTTH pack is Rs 700 for 8 Mbps speed for one month. Fiber to the home service is one of the most reliable home internet solution that is being used worldwide. The same fiber running to the home can also provide IP telephony and internet. Later they can also add IPTV service. Nepal Telecom has already started FTTH expansion in Kathmandu and major cities. Private ISPs have already made the FTTH service available for high speed internet up to 50 Mbps with TV channels. The unlimited FTTH speed ranges differently for individual and corporate users. For individual users, the internet speeds are 8 Mbps, 18 Mbps, 35 Mbps and 55 Mbps. Whereas for corporate users, the FTTH speeds are 10 Mbps and 20 Mbps. Charges for installation and the set top box will be free if you subscribe for a year. Here are the different unlimited FTTH packs for corporate users. All the price mentioned above is inclusive of all applicable taxes.